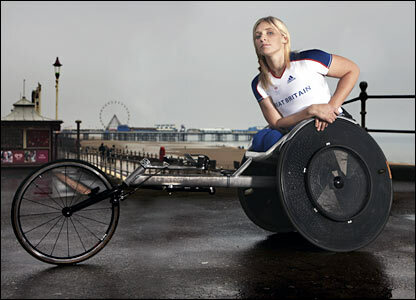 The first wheelchair race of the Games took place in the Olympic Stadium this morning and saw medal hopeful, Shelly Woods come 3rd in her heat to bring her through to the final on Sunday morning. NextMiss the opening of the games? Catch up here.. The Aug/Sept issue is out now!